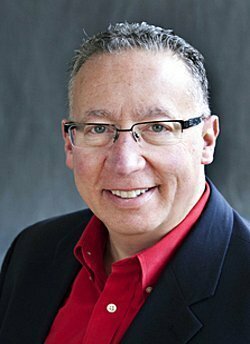 I was a franchise broker/franchise consultant for several years. I helped lots of people get into lots of franchises. I know the good, the bad, and the ugly about this sector of the franchise industry. This sector is usually grouped under, “Franchise Consulting,” which only lends to the confusion. And, there is confusion. Allow me to un-confuse things…. A franchise broker facilitates a “match” between a prospective franchise buyer and a franchisor who is looking to add new franchisees. The franchisor pays the franchise broker a significant finder’s fee (commission) for a successful match. A successful match is when the prospective franchise owner signs a franchise contract, and pays the franchise fee. 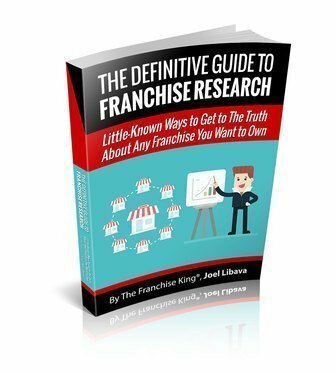 Franchise brokers don’t work with all of the approximately 3,000 franchise concepts that are currently registered in the US. They only work with the ones who they’re contracted with, or they can’t make money. A franchise consultant and a franchise broker are pretty much the same thing in the context of providing a free service to prospective franchise buyers. Some of them call themselves franchise “consultants,” and some of them call themselves franchise brokers. Using the title of franchise “consultant” sounds classier than using the title of franchise “broker,’ but there’s really no difference; if someone is paid a finder’s fee…a commission, for finding a new franchisee for a franchisor, they’re “brokering” a deal. So, they’re a broker. 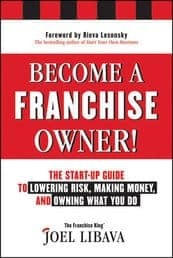 The franchise consultant I’m referring to is the one that helps entrepreneurs decide if they should really franchise their businesses. 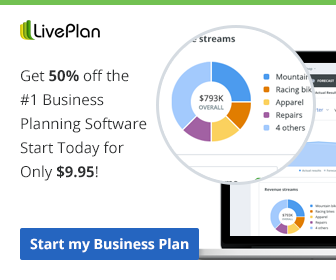 This consultant works for-or owns, a franchise development company. And, they are totally different that the type of franchise consultant that I wrote about earlier. Got it? Should you become a franchise broker? Are Todays Franchise Buyers Interested in Being Sold? How Many Franchise Brokers/Consultants Do We Need? Is The Franchise Brokerage Sector of Franchising Changing? Would You Like to Become a Franchise Consultant / Broker? Would you like to receive timely franchise business news, tips, and more? Subscribe to this top franchise blog.